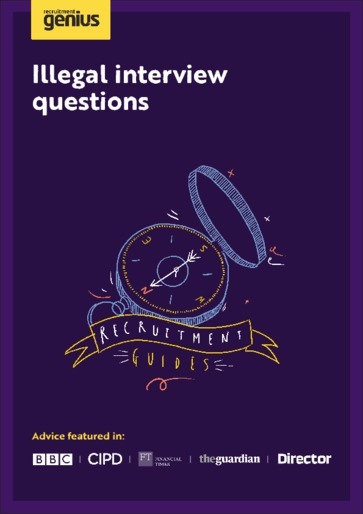 As an employer there are plenty of questions you are entitled to ask at interview. However, there are many questions that you are not entitled to ask, and are in fact illegal according to UK law. You are not allowed to ask where a candidate was born, make any reference to a person’s marital status, how many children they may have or their sexual orientation. All could be grounds for discrimination as you may be accused of treating a person differently. You are entitled to question a person over a significant period of sickness leave, but you are not allowed to ask a person whether or not an illness/ disability would affect their ability to do the job. As a general interview rule, you need to tread very carefully – this guide will tell you how.